We are pleased to announce that, on 12 September, Michał Przychoda was appointed by the Deputy Prime Minister and Minister of Development, Mateusz Morawiecki, to a group set up to draft recommendations for a bill regulating simple joint stock companies. The aim of the group's work is to draw up amendments to the Code of Commercial Companies to introduce to the Polish legal system a new type of company – a simple joint stock company (in Polish: PSA). It is to be a significant step forward in Polish company law, also through the introduction of innovative solutions used in other countries. Through broad deformalisation, internal flexibility (e.g. shape of company bodies) and freedom to trade in shares, the PSA will be a convenient tool not only for small and medium businesses (e.g. start ups) but also for investment funds and large corporations seeking a convenient legal form for special purpose companies, consortia, joint-ventures and holding structures. legal analysis of a project in which a PPP is implemented for the first time in Poland in the form of a capital company, with the private partner and the public entity as shareholders. 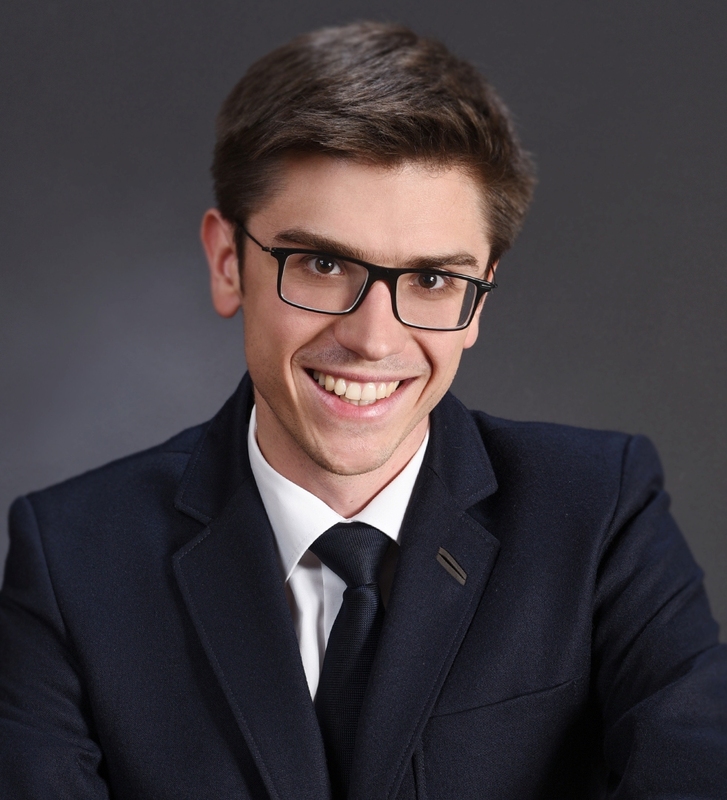 Michał Przychoda is also currently working on his doctoral dissertation entitled "Privileging shareholders in the articles of association of a limited liability company" at the Commercial Law Department at Warsaw University.